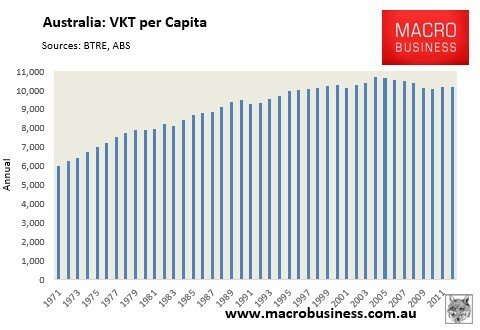 Two reports are out about how Australia is losing its love affair with cars, with younger Australians shirking car ownership and the nation reaching “peak car use”. 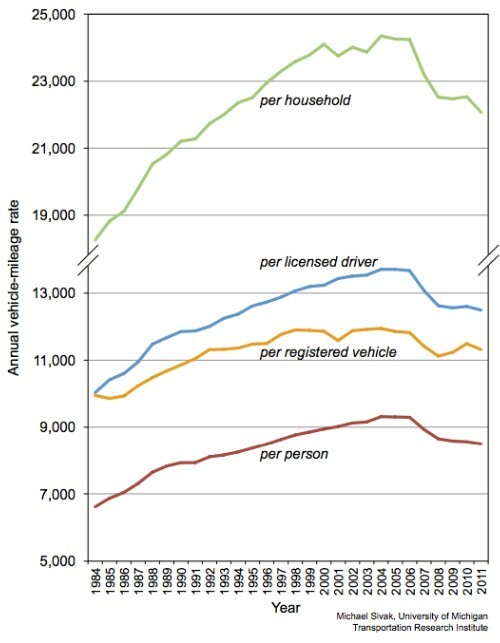 …while the number of cars per person has risen, the number of new car sales per person has dropped sharply since the GFC. They’re now at their lowest in 20 years. The question is: why? 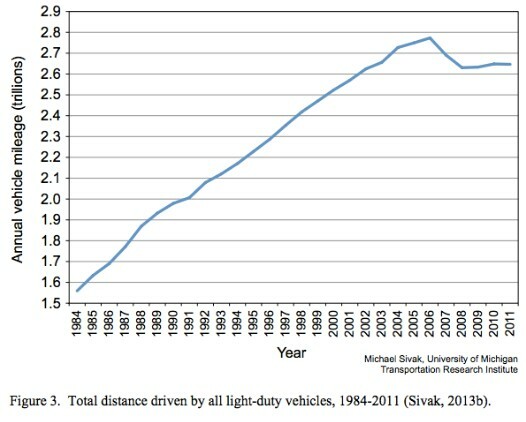 Peak car is a phenomenon that’s been observed in a lot of the developed world where for the first time in recent history, people are becoming less likely to drive cars and drive them for shorter distances. 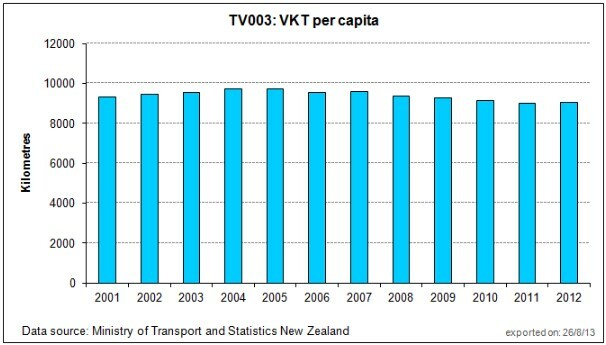 It used to be every year people drove more and more. That’s actually peaking and actually reducing in some countries. Sales of new passenger vehicles have dropped sharply since the Global Financial Crisis and have not recovered since. They are now at their lowest, per head of population, than at any time in the last 20 years. 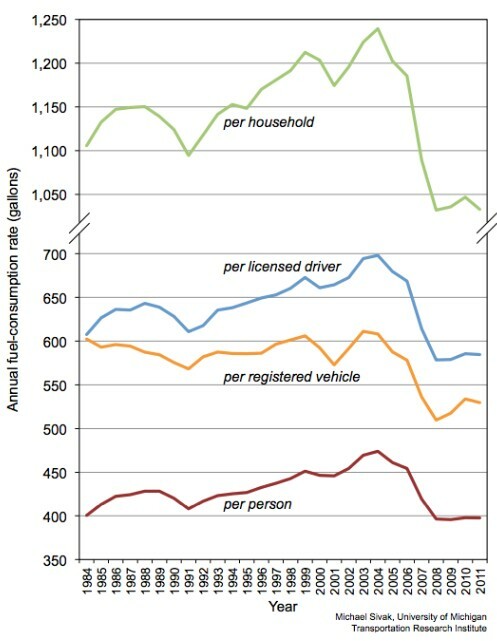 It will be interesting to see whether the recent fall in oil/petrol prices leads to an uplift in vehicle use, perhaps offsetting technology improvements that enable working from home and car sharing.